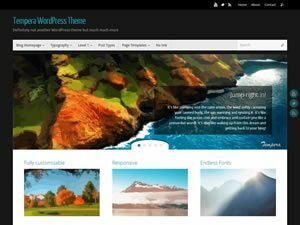 Our premium WordPress themes are as customizable as they can get. 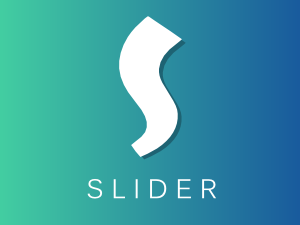 And they pack a heap of extra features! 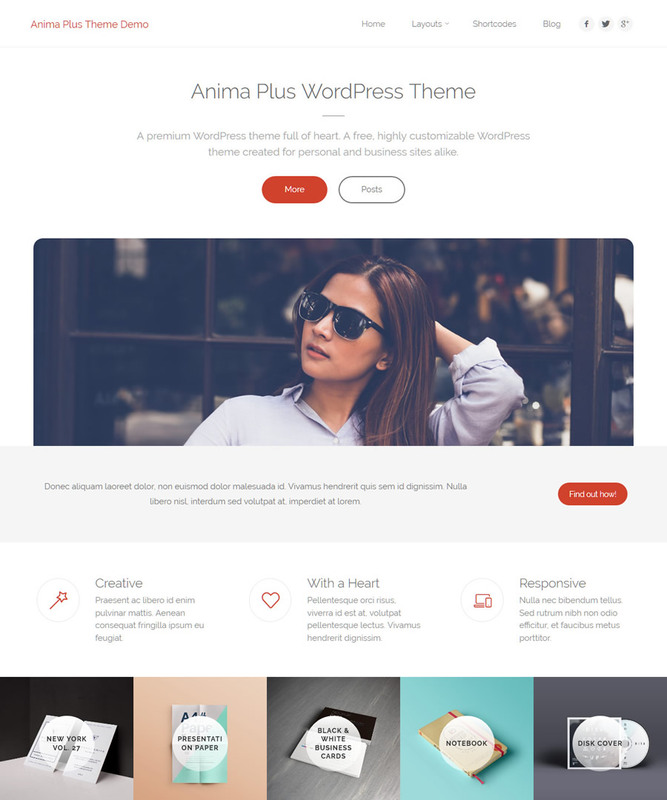 A new WordPress theme with lots of extra features, full Gutenberg support and an improved Customizer experience with powerful yet easy to use settings. 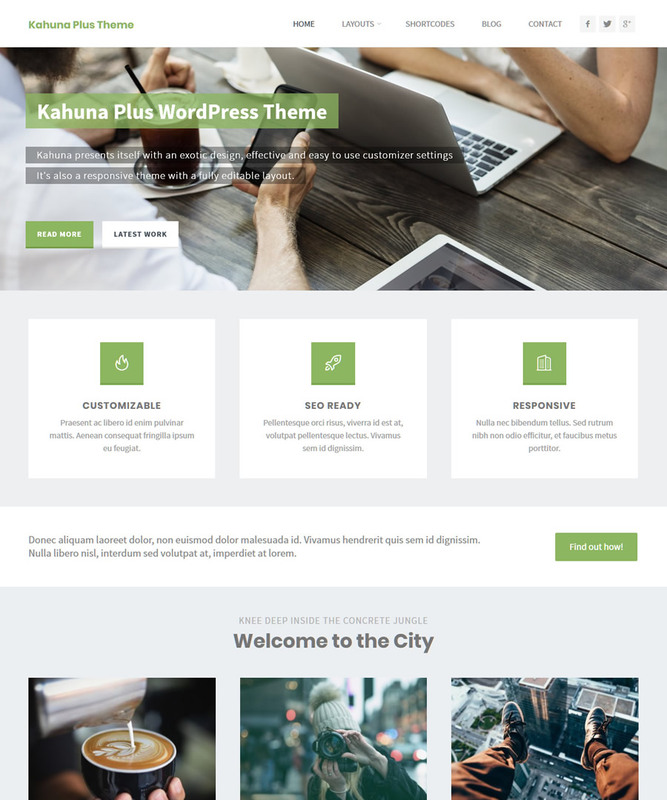 The big kahuna among WordPress themes, Kahuna is a multipurpose WordPress theme that will adapt to any site with its responsive layout, customizable typography, social awareness and search engine optimization. 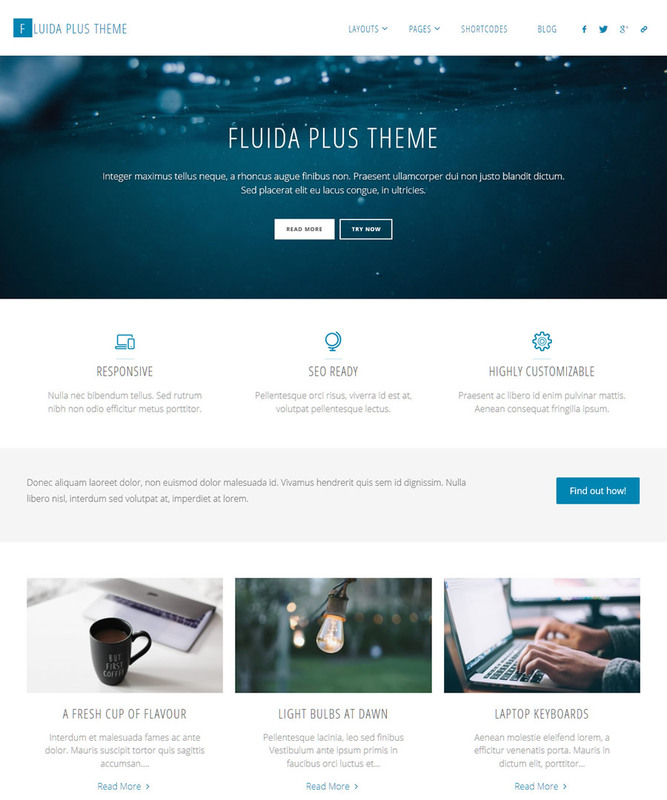 As its name implies, Fluida is a modern HTML5/CSS3 WordPress theme, with a fluid and responsive layout. 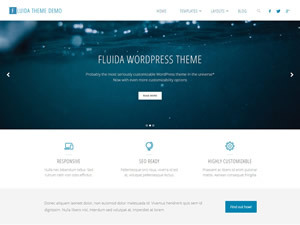 It's a multi-purpose theme, backed up by a powerful framework with over 100 customization settings that allow you to take control of your site. 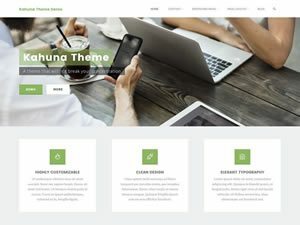 A customizable WordPress theme that photography and portfolio, freelancer and corporate sites will love due the theme's extremely clean, responsive and modern design. 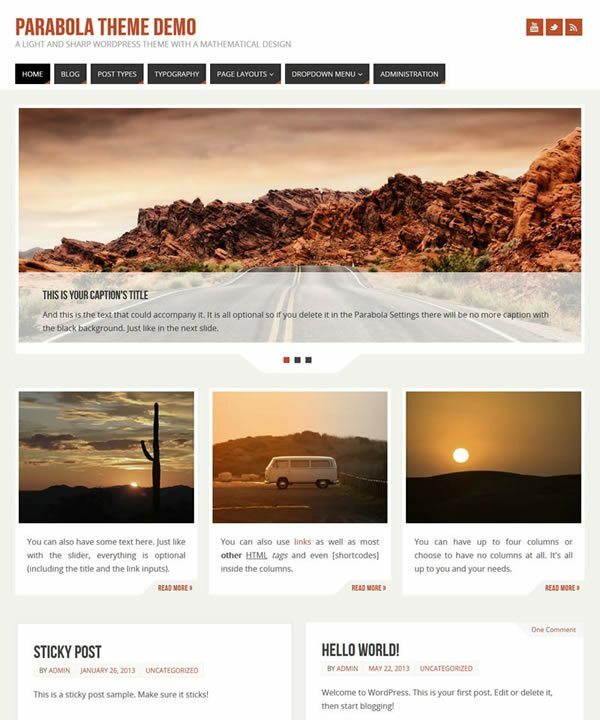 A multipurpose, responsive and SEO ready WordPress theme with a great array of customization options. 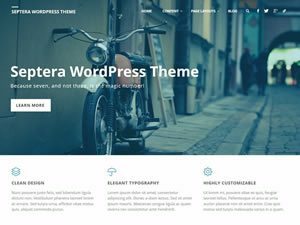 Extra attention has been put into the style of the theme and the extensive settings that enable you to merge it with your own style and ideas. 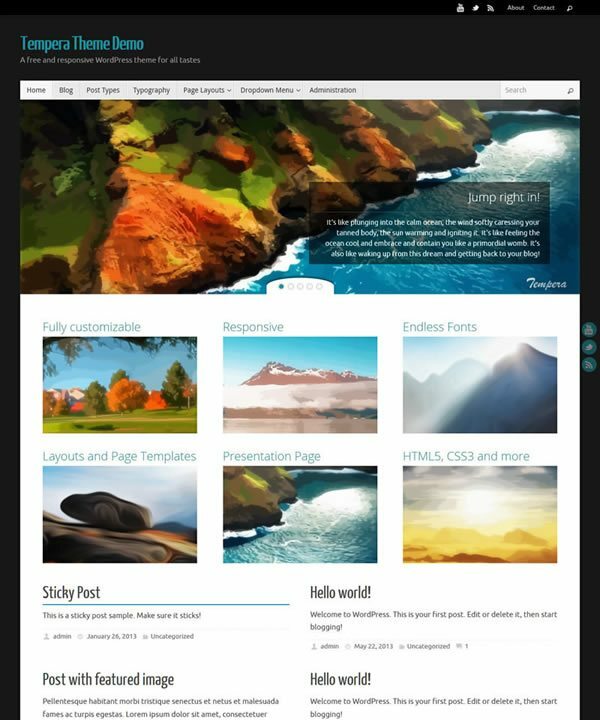 For only $89 get all PLUS themes, priority support and more! 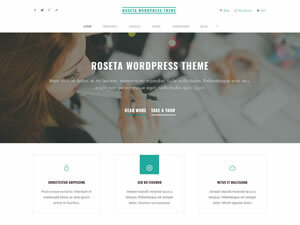 Browse our awesome collection of original WordPress themes. 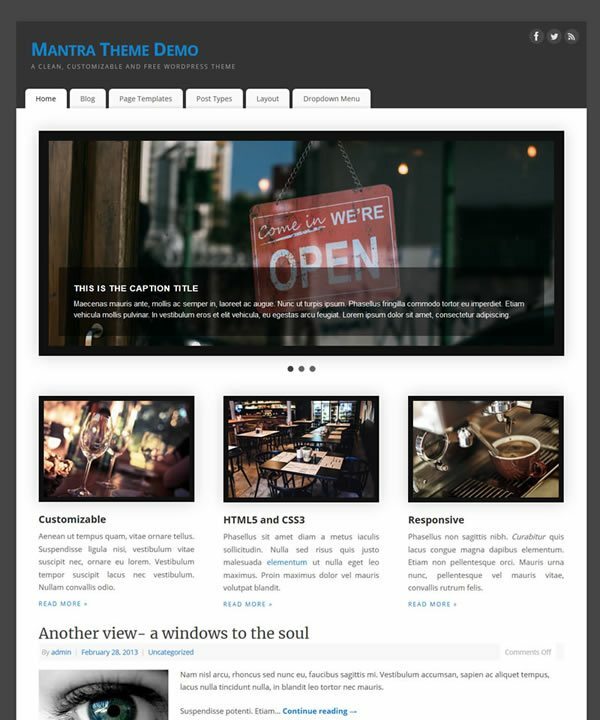 A free WordPress theme that photography and portfolio, freelancer and corporate sites will love due the theme's extremely clean, responsive and modern design. 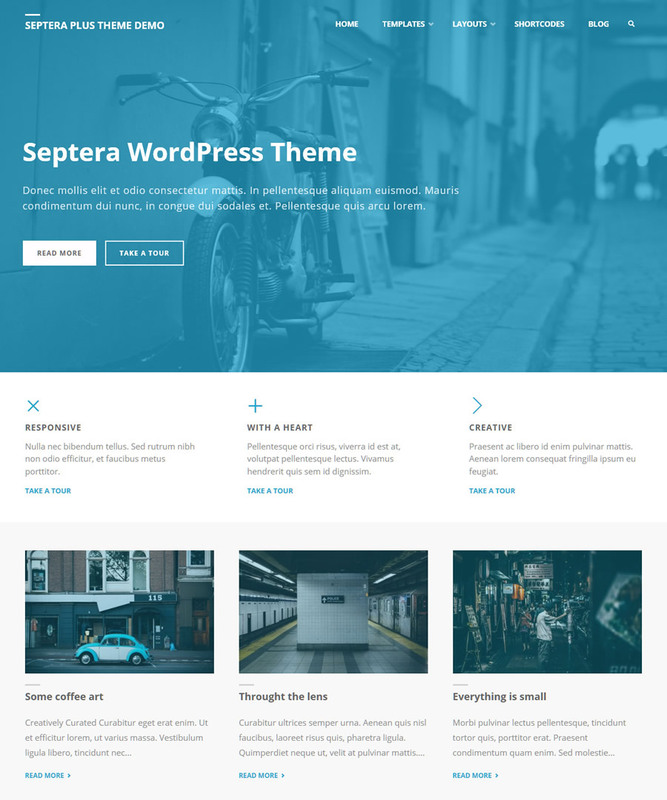 A multipurpose WordPress theme with a great array of customization options and all the bells and whistles you could ever need. 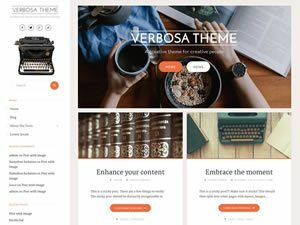 Extra attention has been put into the style of the theme and the extensive settings that enable you to merge it with your own style and ideas. 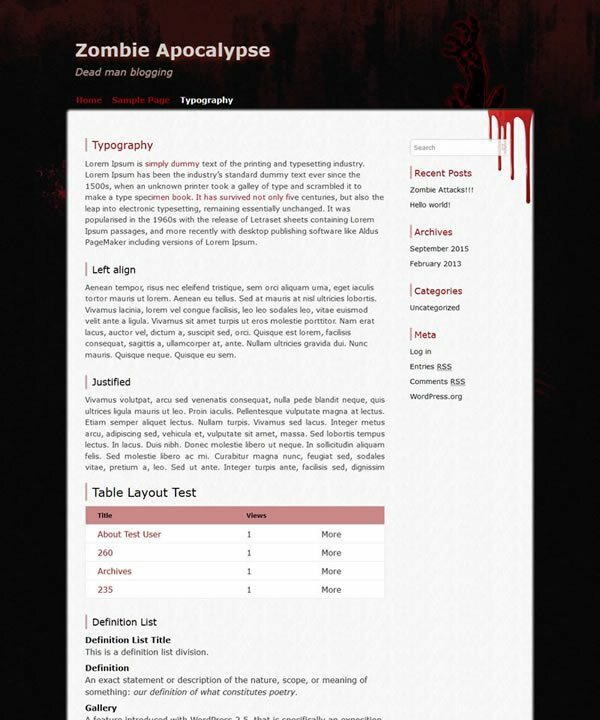 Our latest WordPress theme is designed with authors in mind. 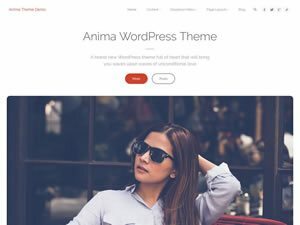 So if you're a writer, artist, photographer, reviewer or just casually blogging about music, movies and such then try it out. It's free! 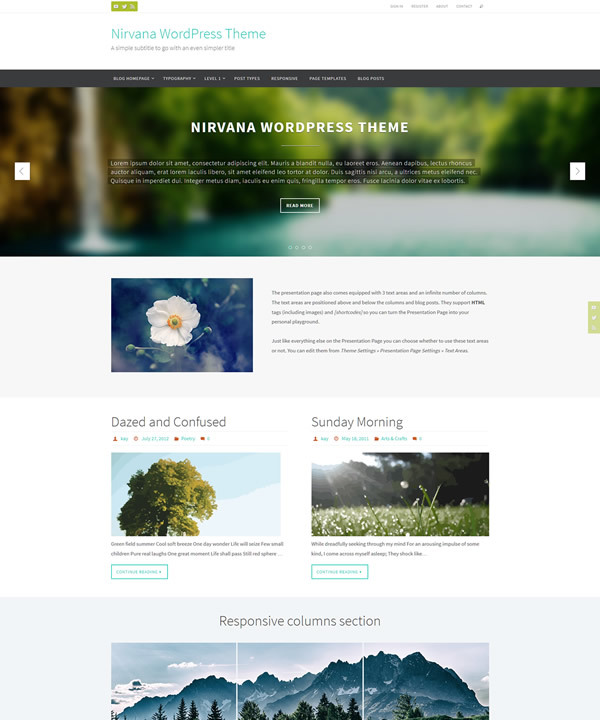 Nirvana is an extremely versatile WordPress theme with a very effective responsive layout, minimal yet stylish design and elegant typography. 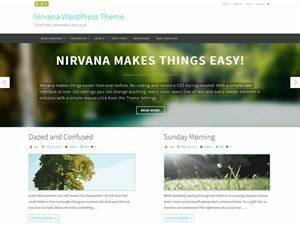 With its plethora of very easy to use options you'll quickly fine-tune it into your dream theme. 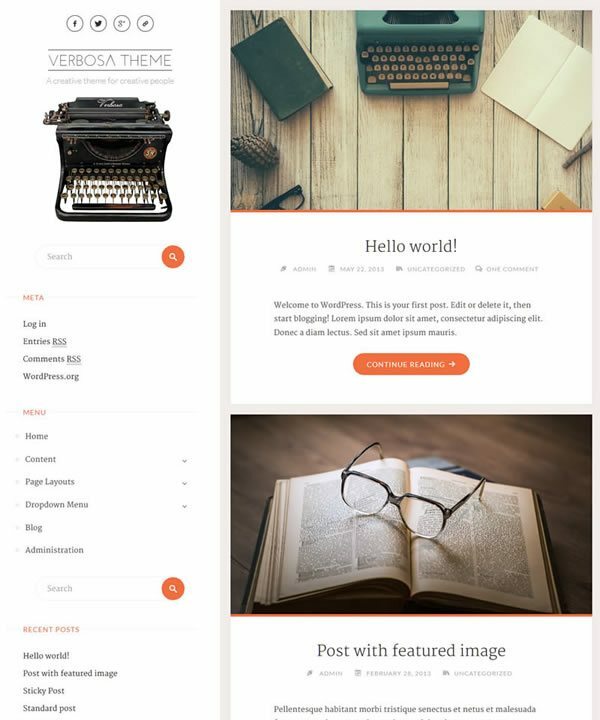 A very solid framework of over 200 settings, a very light user interface, responsive elasticity, over 50 fonts, support for all Google fonts, 12 widget areas, a customizable Presentation Page, page templates and much much more is what you'll find in Tempera. 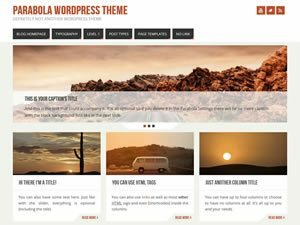 A huge assortment of theme settings that enable you to take a fully responsive, clean and elegant design to even newer heights: all text and background colors, font families and sizes, site widths and layouts are all customizable in Parabola. 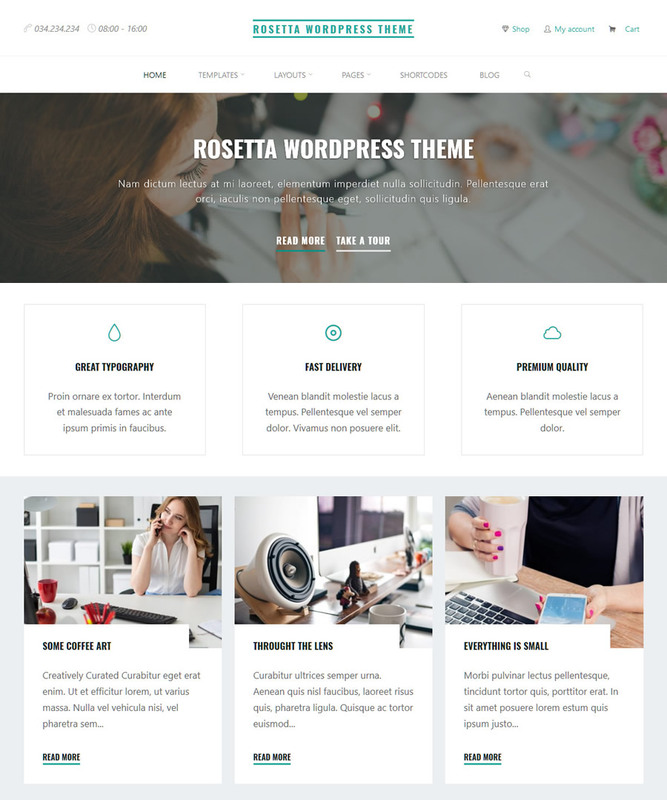 A do-it-yourself responsive WordPress theme, featuring over 100 customization options and easy to use tweaks capable of tuning WordPress to your very specific needs and likes. 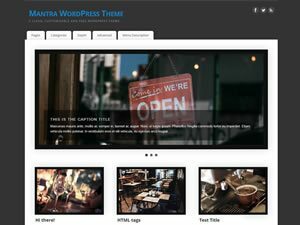 See for yourself with the free Mantra theme! 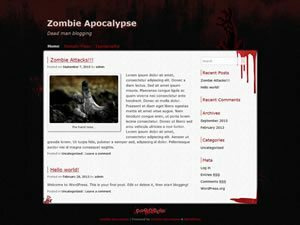 A dark and bloody theme with zombie inspired graphics and with a horror film look to it; the theme also presents itself with a very clean, responsive layout and cross-browser compatibility.